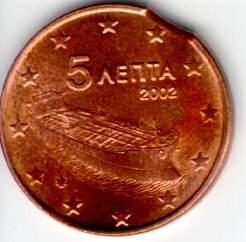 2 and 5 cent coin of Greece with an almost missing star. 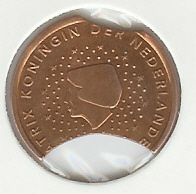 Image provided by Sander who discovered the errors while he where chatting!. 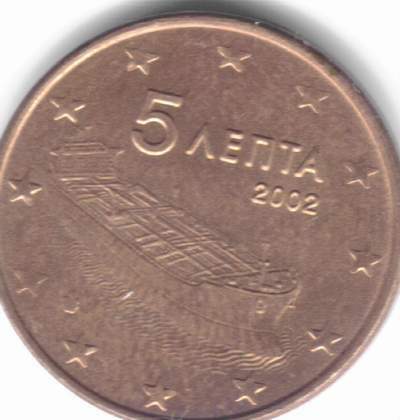 5 Euro Cent Greece 2002 with clip, the nice Image is provided by Sebastian R.